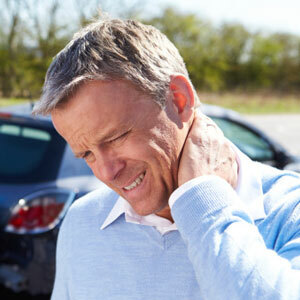 At In Balance Chiropractic, Dr. Roth is experienced in assisting victims of motor vehicle accidents regain their health. Sometimes, you might feel like a crash was no big deal. Over time, though, you can start to develop different symptoms. Your insurance company thinks you were fine afterward and don’t want to pay for your care. The adrenaline you experience after a collision can take you far, but eventually, the discomfort will set in. Dr. Roth fights for his patients, whether it’s with your insurance company or an attorney, to make sure you get the benefits you’re entitled to. Do You Recommend Other Forms of Treatment? Dr. Roth may work with you on nutrition, soft tissue healing or stretching and exercises to get you well again. If you need a physical therapist, medical doctor or other health professional, you’ll be referred to a trusted practitioner in our network. To find out more about getting results for auto accidents in Antigo or to book your appointment, contact us today! We’re pleased to offer complimentary consultations.